Hello friends! How’s your day so far? I wish you all a wonderful weekend with your loved ones. Today, I just want to share with you one of my latest haul videos. I have been stalking shopee for a while now but it was only in May of this year that I finally decided to literally add something in my shopee cart. 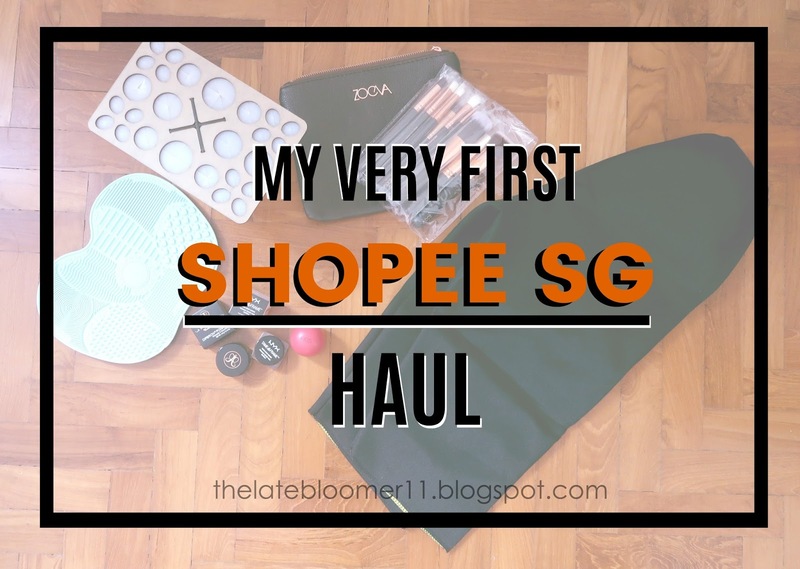 Since this is my first time to shop there, I only chose a few items, which I’m super interested in and have really been eyeing for the past couple of months.